Thank you for entering Rosé Piscine’s giveaway for two tickets to Taste of Two Forks (Saturday 7/21 @ 7:30PM), the biggest culinary event of the Hamptons! The winner will be announced by email and Instagram on Friday, July 20. 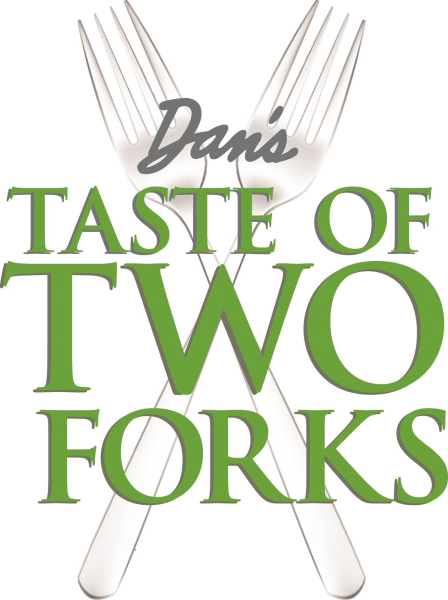 If you’d rather not leave this up to chance, we have a 25% OFF PROMO code for Taste of Two Forks. To use, simply go here, select the number of tickets you want (general admission or VIP) and apply the Promo Code RosePiscine.